Originally called Megabox, Kim Dotcom’s new music streaming service Baboom will be coming out with a soft launch on Monday. As of right now, the official website for the service only offers up a static page but tomorrow that will change, as artist pages begin to go up. According to an earlier statement, Dotcom will be the first artist on the site, with his set of music. 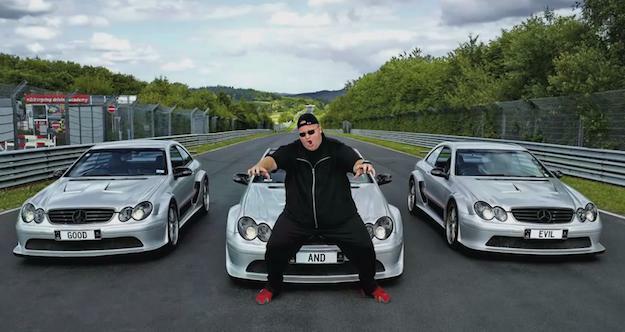 Kim Dotcom’s new album Good Timeswill be included on Baboom but more artists will presumably join the service in the coming weeks and months. Dotcom has confirmed numerous times that Baboom will officially launch between mid and late 2014. Originally, he suggested that it would be coming out in June 2013 but more recently that was extended to “a few months” after January 2014. In the tech community, Dotcom is well known because of Megaupload and Mega but he is far from being a celebrity, so attracting users to Baboom will require actual advertising. For the launch, Baboom will be advertised throughout New Zealand (where Dotcom lives) on the radio and on 100 buses. Originally, Baboom and Good Times were going to be launched during the Party Party event at the Vector Arena in New Zealand. At the end of the party would have been a celebration for Dotcom’s 40th birthday, however the 20,000 capacity event has since been cancelled. Without a significant amount of details regarding the service, it is hard to tell if Baboom will offer enough to make it stand-out from larger services like Spotify. However, if Dotcom and his team can bring enough artists on board, it may have a shot of competing in the music business. Summary: Kim Dotcom’s new Baboom music service will go through a soft launch on Monday. A full release of the service will occur sometime later this year and according to Dotcom, it will be a cross between Spotify and iTunes.